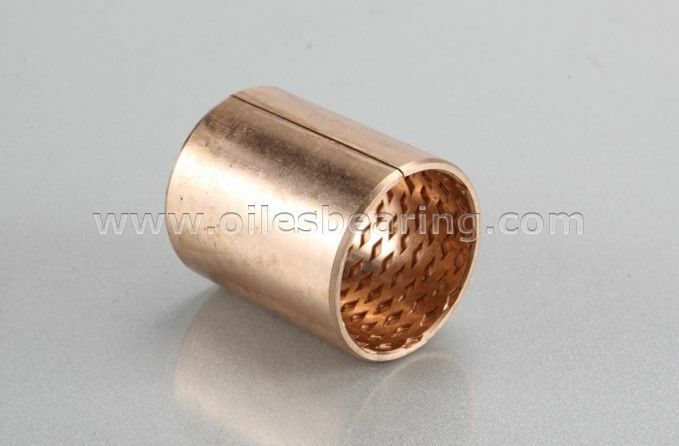 PVB09 Series bronze bearing is a kind of bushing wrapped by bronze strip. 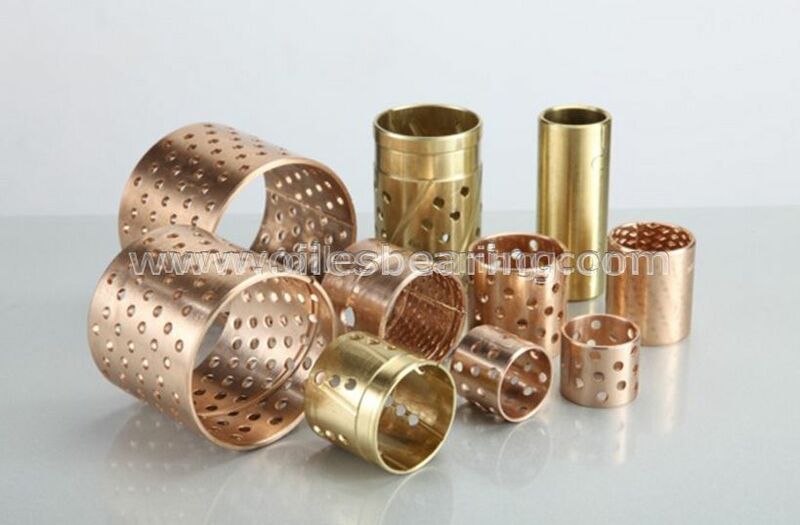 This type of bronze bearing is made of particular formulation with high specific gravity and its surface can be incorporated with spherical or diamond shaped indentations or oil grooves based on customers’ requirements. It is high load capacity and long life. 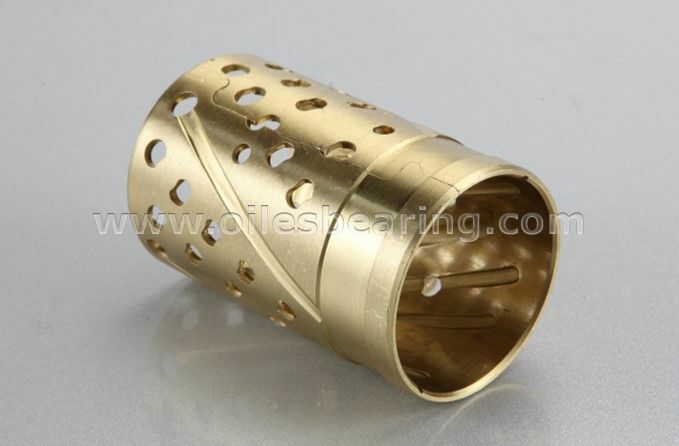 Compared with traditional cast bronze bushing, it is more cheap and more compact. 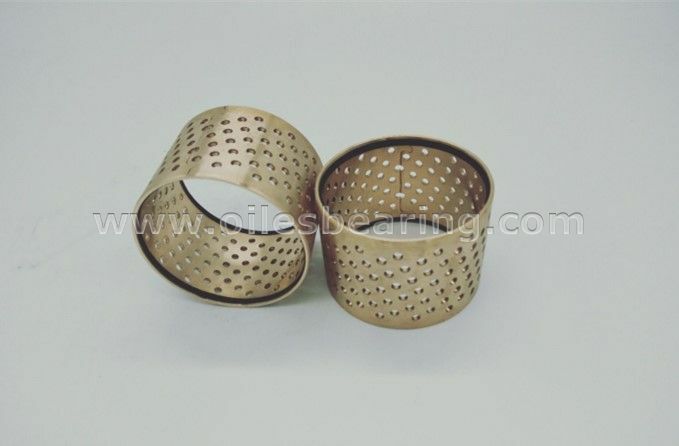 PVB09 Series wrapped bronze bushing is widely used in hoisting machines, construction machines, automobiles, trucks, machine tools, mineral equipment and etc. 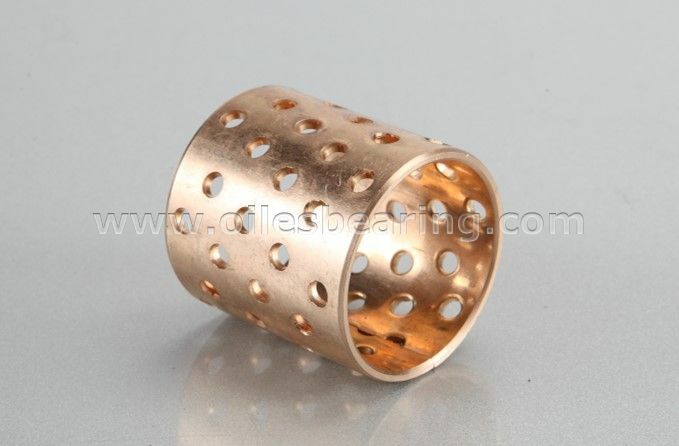 Bronze bushing is a kind of wrapped self lubricating bearing. 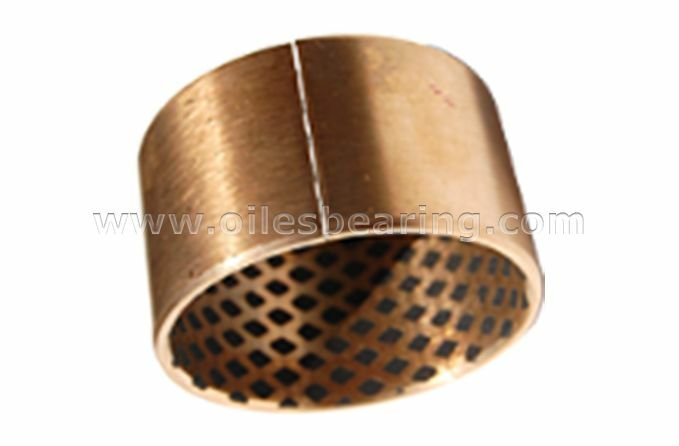 This type bearing including PVB090 bronze bearing, PVB091 bronze bush,PVB092 bronze bearing with oil hole and PVB09G bearing. Cylindrical bushing,flanged bearing and strip are available.